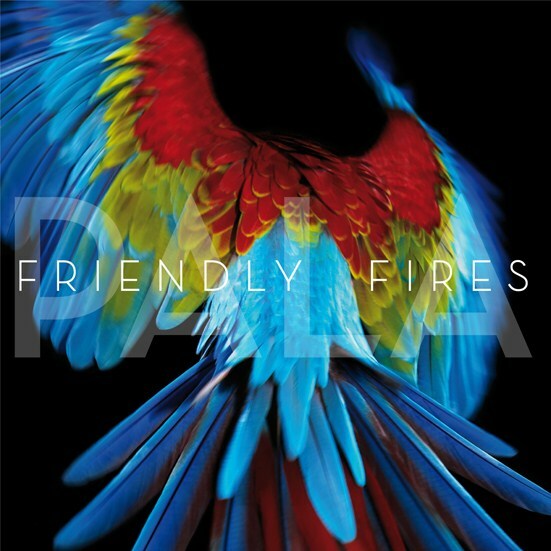 It seems Pala is Friendly Fires' successful attempt to translate their positivity-injected carnival live performances into a record. What we have in Pala is not some great band reinvention, or some desperately profound effort; it’s giant choruses, relatable lyrics, a million earworm riffs and 11 dance anthems. Pala is both delightfully cheesy and embarrassingly so. There’s no arguing that this is anything but pure, unadulterated fun. 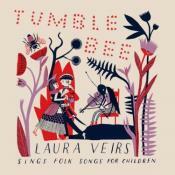 Nostalgia has completely eviscerated any critical thoughts I can put into this. It BOPS. One of the best Alternative Dance albums with a strong summery 80's vibe, amazing hooks, creative pop writing and a impressive consistency. Purchasing Pala from Amazon helps support Album of the Year. Or consider a donation?